New research has revealed that a quarter of people with food allergies suffer reactions when eating out. The worrying survey has revealed that improvements for those with allergies have been made since new labelling rules were introduced, but more needs to be done by food businesses to implement legislation. 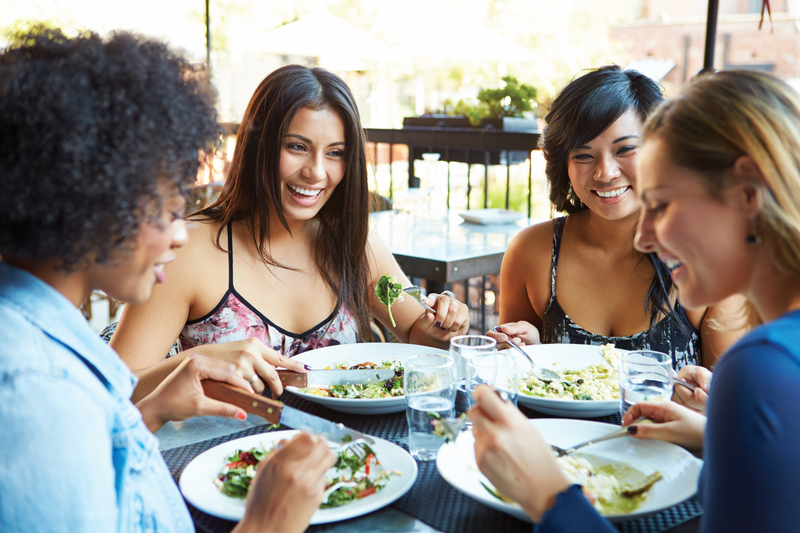 The research, by the Food Standards Agency and Allergy UK, has found that despite improvements, one in four people with a food allergy has suffered a reaction while eating out in a restaurant or cafe since new allergen labelling legislation came in a year ago. The survey also found that nearly one in five (19 per cent) of those allergic reactions resulted in a hospital visit. This is despite the EU Food Information for Consumers (FIC) legislation, which means that food businesses have to make information on 14 allergens available to consumers, such as peanuts and gluten. The survey, which was carried out to mark Allergy Awareness Week 2016, found that overall, 83 per cent of respondents have noticed an increase in measures designed to make life easier for allergic consumers, while more than half (58 per cent) of allergic consumers said that their overall experience of eating out has improved; just six per cent said it has got worse. However, 69 per cent have experienced staff not understanding the severity of an allergy, and a similar number (68 per cent) have seen staff with a lack of knowledge of what’s on the menu or in the food. Dr Chun-Han Chan, Food Allergy Expert at the FSA, commented: “It’s been more than a year since the introduction of this legislation and we’re pleased to see real progress in how food businesses provide information on allergens to their customers. 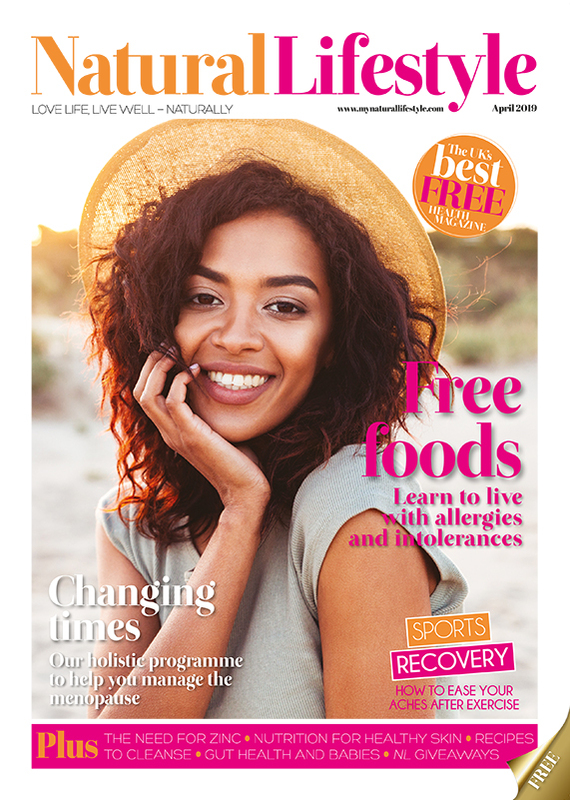 In general, the situation is improving for the two million food allergic consumers in the UK, and greater numbers have the confidence to eat out.